When an individual is dealing with something as delicate as the inside of your mouth, he or she should have a considerable amount of expertise. You want assurance that your family’s dental care is in good hands, and checking up on the experience and what their past patients have to say about your dentist is a good way to start. Family dentists deal with patients of all ages—from wee infants to much older adults. This being the case, they should have the capability of making patients of all ages feel at ease while they are being treated. Lying on a dental chair with your mouth wide open is not comfortable, to say the least. Family dental care dentists should therefore perform their procedures in a gentle, yet effective way. Your mouth is a highly sensitive part of your body that houses your teeth, gums and tongue. Even the slightest error could result in injury or irreversible damage, which is why family dentists need to be precise and able to effectively fix dental issues. When you were a child, you probably hated going to your regular dentist appointments just as much as the next kid. Children are easily scared and the prospect of lying on a dental chair with your mouth open while a stranger pokes and prods leaves even the toughest of children afraid. 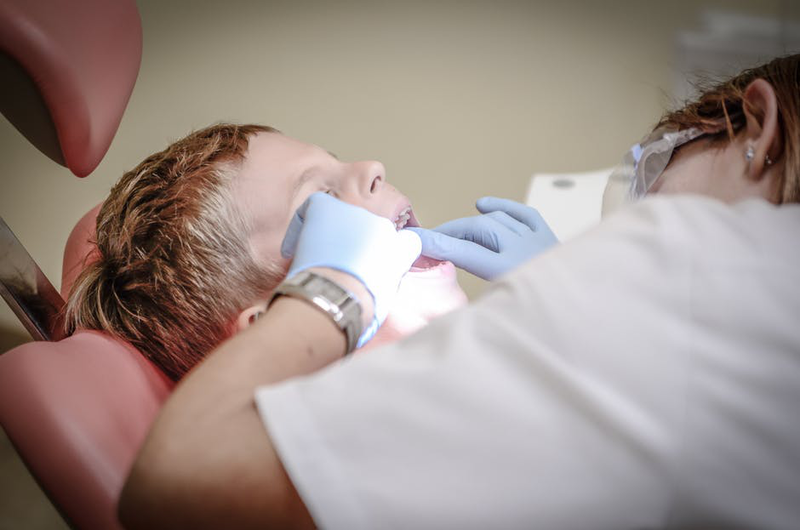 Your family dentist needs to be able to make your children feel more comfortable, and should have a friendly and approachable manner to assuage their fears. The leading loudoun family dentistry, VA. Stone Springs Dentistry has long held its reputation of being friendly, professional and dedicated to providing expert dental health care for the whole family. With over 20 years of professional experience, Dr. Nikta offers all kinds of dental services from pediatric dentistry to cosmetic dentistry for residents all over Aldie, South Riding and Loudoun County, VA.